British-Albanian singer Rita Ora has a brand new role. The vivacious blonde recently landed an ambassadorial deal with German luxury label, Escada. Rita is certainly starting the year on a good note. Earlier in the month, it was unveiled that the singer is the latest celebrity to team up with Giuseppe Zanotti on a footwear collection. 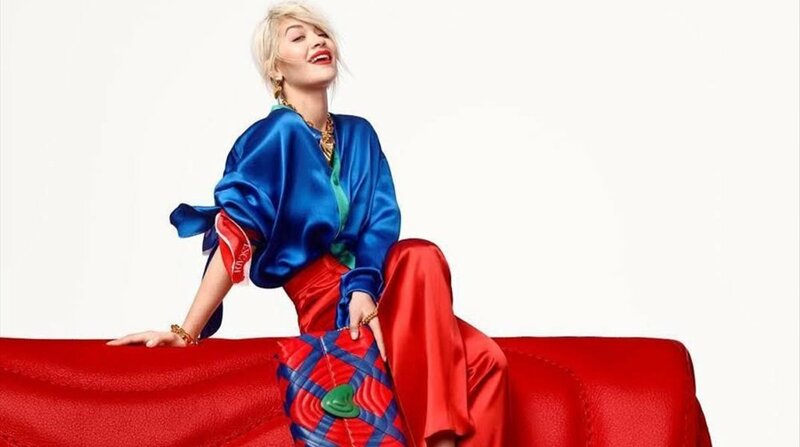 The collaboration, dubbed GZxRitaOra, is set to go on sale on the 24th of this month. 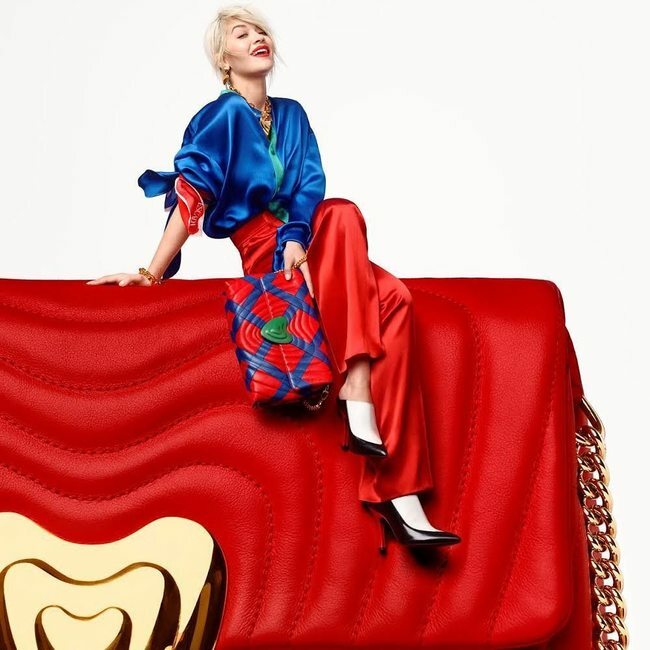 Her Escada campaign is scheduled to launch on February 1 and as part of the deal, the pop star will also front the brand’s ‘Heart Bag’ which has been customized using her favourite bright red shade. The bag will go up on sale on the 26th of March. 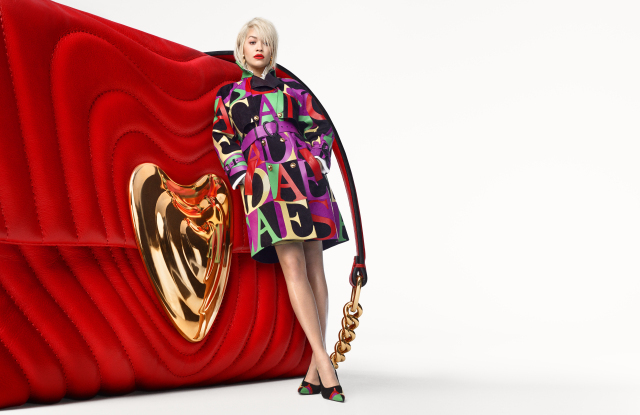 A percentage of the proceeds made from the bag sales will be donated to the Women for Women charity which helps women in conflict areas like Kosovo, the birthplace of the singer.